Is it any wonder custom-made shutters are such a popular choice? …and they can increase the real estate value of your home! 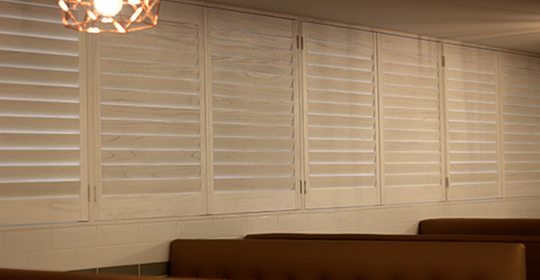 Collectively known as plantation shutters, our extensive range of highest quality custom-made shutters fit in seamlessly with every decor style, and we can custom make your shutters to fit virtually any window shape and size. 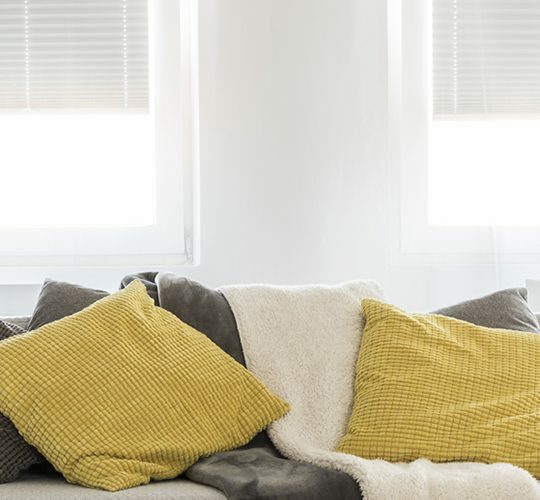 If you want to add some timeless elegance to your home, shutters are a window treatment that can really transform the look of your entire home, both inside and out. What’s the best shutter for your home? 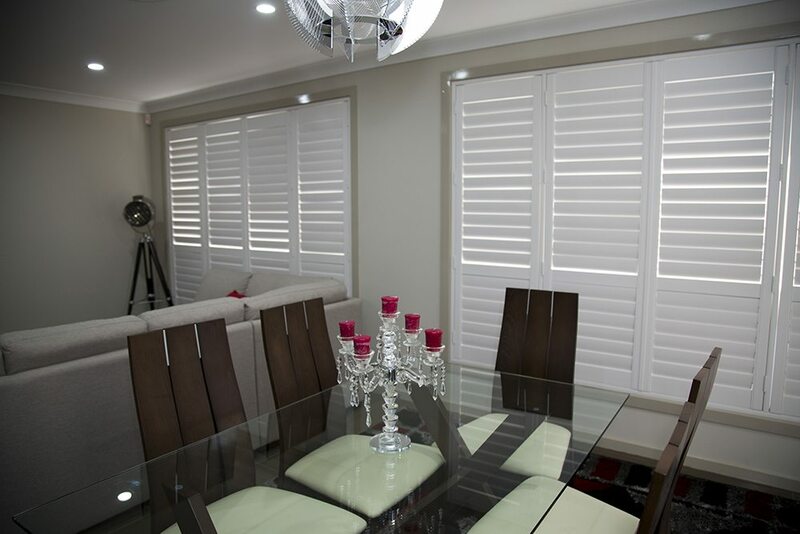 At Curtains Blinds +design we understand that choosing the right shutter for your home can be a little overwhelming. 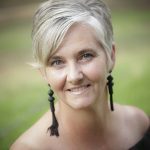 Curtains Blinds +design’s founder, Rachael Whatson, brings her interior design qualifications and years of experience to every job, helping you find the perfect shutters for your home. Want the appearance of real wood without any of the maintenance? The unique manufacturing process of our polymer shutters creates an aluminium core, which provides increased strength and durability, and delivers the best shutter performance. So although your shutters will have the aesthetic appearance of real wood, they won’t crack, split, chip or warp. These high quality shutters are available in 13 standard paint colours (with custom paints also available) and they can be custom made for a range of windows, including bi-folds and sliders. The split tilt rod provides independent louvre adjustment. 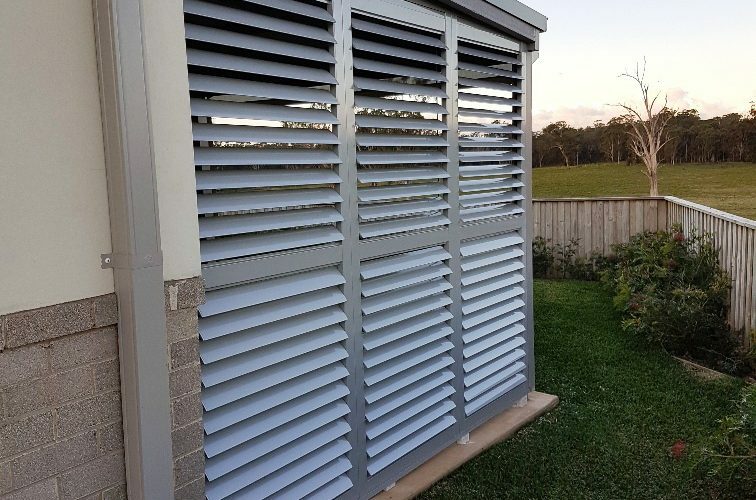 All of our polymer shutters are come with a 20 year warranty, and are fire retardant, moisture resistant, termite resistant and made from a solid, non-toxic, recyclable material. 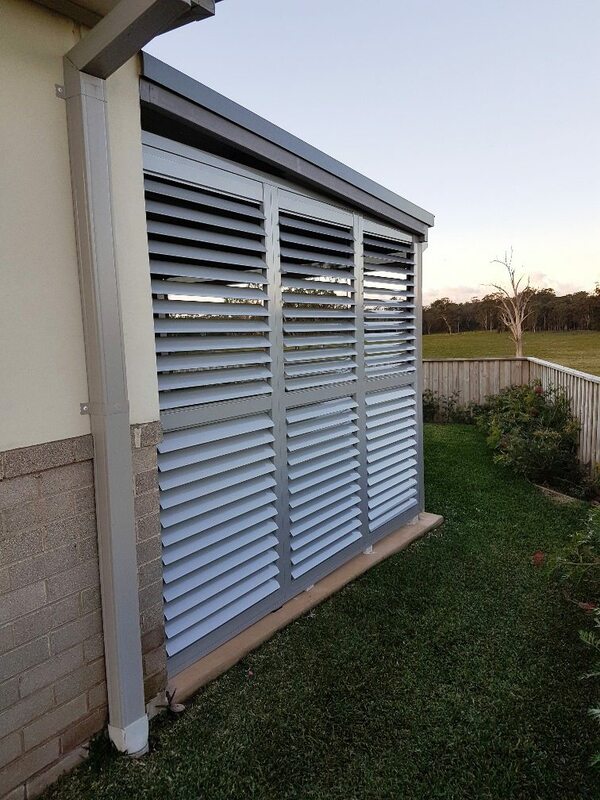 Do you need a robust shutter for your outdoor room, patio or pool area? Curtains, Blinds +design’s high-grade aluminium shutters are lightweight and extremely strong, designed to handle the extremes of our Australian weather. Aluminium shutters provide maximum comfort and protection from strong breezes and harsh light and are available in a range of custom colours. Boasting a 15-year warranty, Curtains, Blinds +design’s high-grade aluminium shutters are suitable for by-pass, bi-fold, hinged or fixed windows, with a split tilt rod providing independent louvre adjustment. Looking for a classic, versatile shutter that works for different shaped windows? Our timber shutters are made from Basswood, the straightest and most versatile of hardwoods, with a fine texture that can be sanded to a smooth finish and superior gluing and finishing properties. Timber shutters are incredibly versatile and are available in standard or custom paints or you can choose from a range of 20 stains to match your decor. Basswood is lightweight, which makes it ideal for specially shaped shutters as it doesn’t warp and it always remains straight and true. 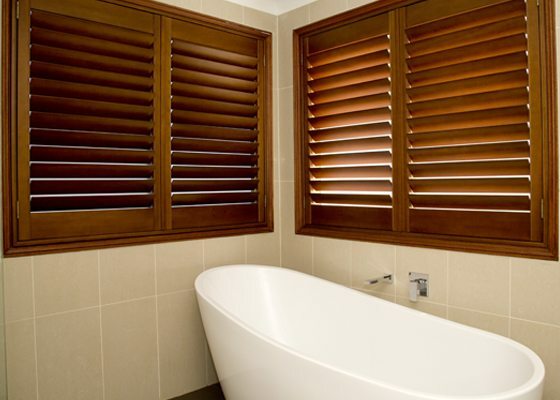 Basswood timber shutters can be custom designed to any shape window, including bi-folds and sliders, and a split tilt rod provides independent louvre adjustment. Need to update your décor? Our exciting new range of shutters, Wildwood Shutters, have a distinct wood grain and paint finish, they are perfect as a statement shutter. 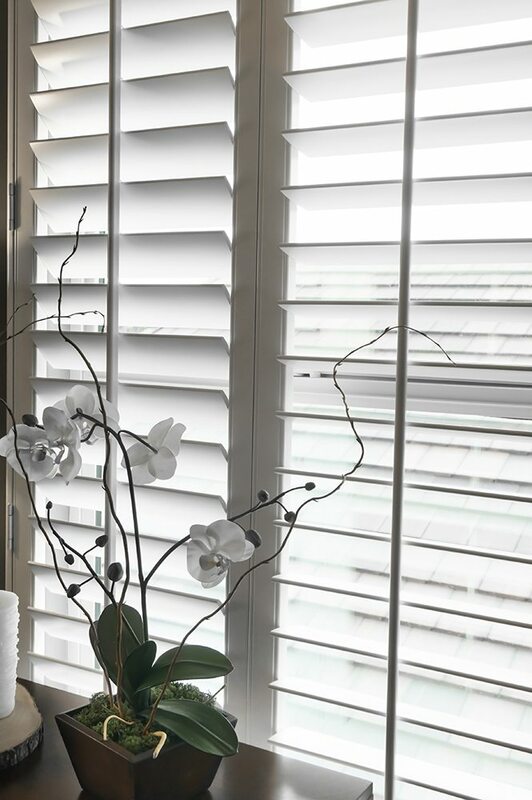 Wildwood Shutters deliver an on-trend look for any window, and are available in a variety of colours and in a 89mm louver. At Curtains, Blinds +design we custom make curtains, blinds and shutters, as well as offering a full interior design service. We can also upholster and recover your chairs, window seats, lounges and even your outdoor furniture. bring life back into your interiors!